Oklahoma Connection | Witteman came with her parents to Morena, near Stillwater, Oklahoma, in 1889. Deaconess Hospital in Oklahoma City was expanded in 1955 to include a new wing, which was dedicated to Anna Witteman. Anna Luella Witteman was born in Ohio and came with her parents to Oklahoma at the age of 18. Not long after, she returned to Kansas to attend school for two years in Arkansas City and for nearly four years at South West Kansas College of Winfield. She desired to be a missionary and was accepted to Africa, but serious illness prevented her from going. At the age of 23, Miss Witteman was elected as assistant matron of the Wichita Rescue Home for girls, where she became the assistant superintendent and the superintendent the following year. In 1900 a similar girl’s home was founded in Guthrie, and Miss Witteman was asked to serve as its superintendent. In 1910 the home was moved to a new location at the Deaconess Hospital’s Home of Redeeming Love. In 1923, after two years of special study and reading, she was granted a permanent deaconess license by the Free Methodist Church. 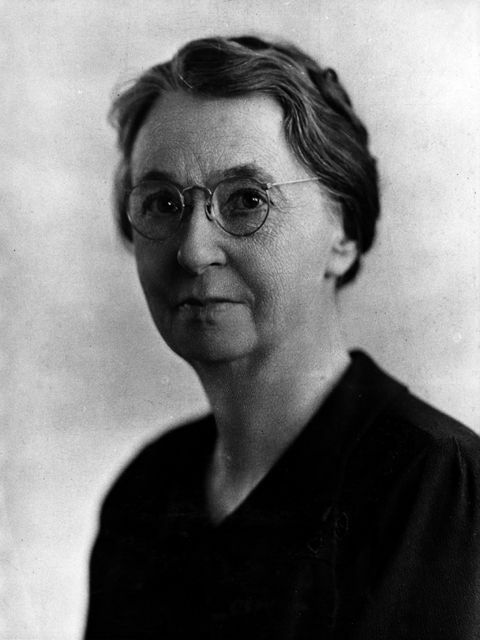 Miss Witteman served another 42 years as superintendent before retiring in 1952. During this period a hospital unit was built in 1931 where she served as administrator until her retirement.